Billings Village RV Park is one mile from downtown and shopping malls. We are open year around with 75 spaces for any size RV. We offer laundry facilities, showers, a playground, free cable, and Wi-Fi on site. 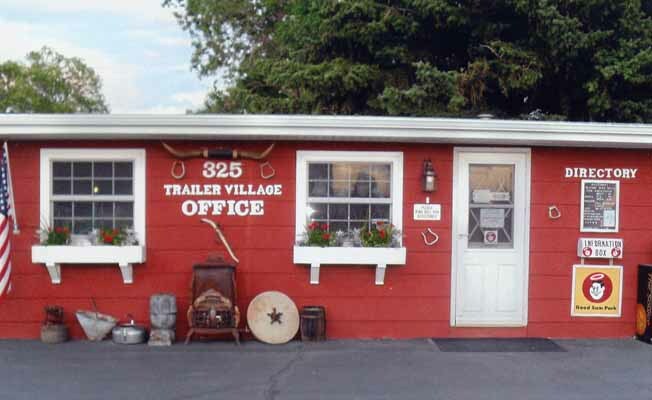 Billings Village RV Park is located off I-90, Exit 447. Then north .7 mile on South Billings Boulevard.Billings Village RV Park is located off I-90, Exit 447. Then north .7 mile on South Billings Boulevard.